Village residents are billed per gallon for water and sewer use. Services are billed monthly and are due on the 15th of the month. Bill payments can be dropped off at the Village of Brooklyn office. The Village office is opened Monday - Friday from 8 a.m. to 4:30 p.m. After hour payments can be dropped off through the door on the south side of the Village office at the end of the ramp. If you would prefer, you can mail your payments to PO 90, Brooklyn, MI 49230. We also accept automatic payments from a checking or savings account. A signed authorization form must be completed for this service. Please note: If you are a new homeowner or new tenant, you will need to complete this change of address form in order to be billed correctly. If you are a resident of the Village of Brooklyn and would like to request a review of your utilities by the Utilities Review Board, please use this utility review request form. The policies and procedures are included with this form. Utility Requests can be faxed to (517) 592-2277. There is a charge of $1.00 per request. 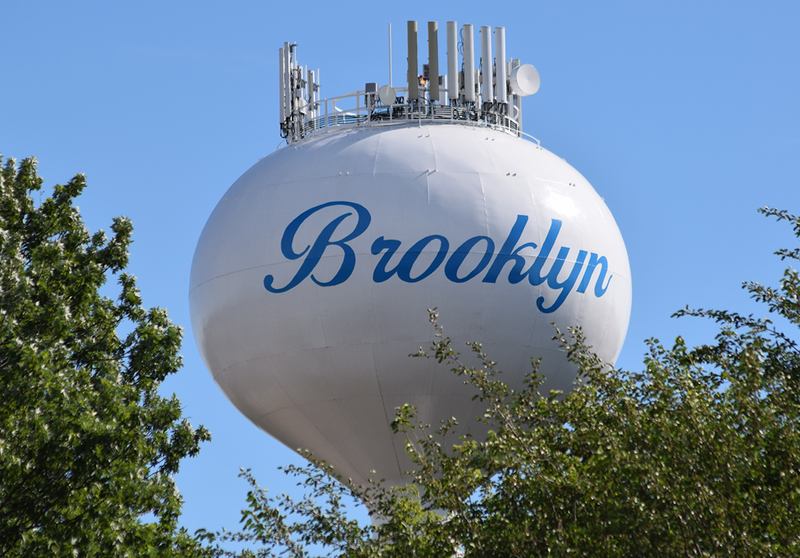 The Village of Brooklyn strives to provide you with the best drinking water possible. This Consumer Confidence Report provides you with information about your drinking water. It explains where your water comes from and the treatment it receives before it reaches your tap.